This calculator is for estimation purposes only. Fixer Uppers- Trailers listed at a great price, as is! 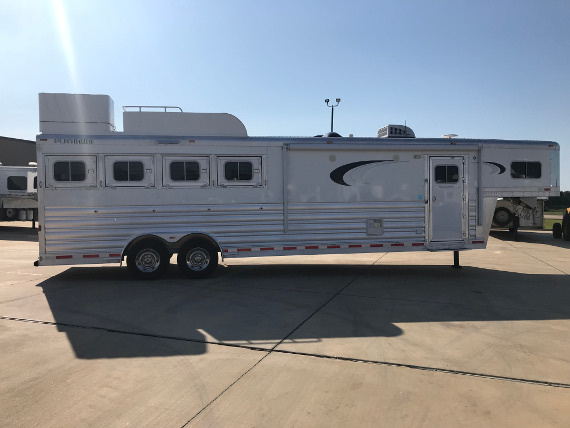 2017 Bloomer PC Load 4 Horse with Living Quarters- REDUCED! 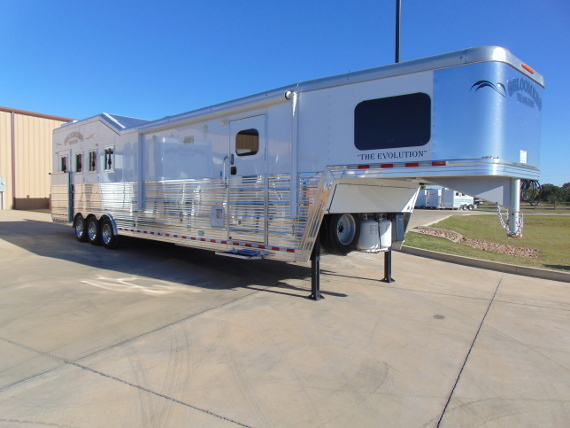 2017 Platinum 4 Horse with Living Quarters-REDUCED! Our family has been in the horse business for over 50 years. Cowboy Trailer Sales has a state of the art service facility, and we pride ourselves in taking care of our customers years after the sales. We know what you expect when you purchase our products and will do what it takes to ensure that you are pleased with our service.